Sophie loves to dash under the covers help me make the bed. Nick will get under the fitted sheet when we change them. There is definitely something about cats and bed making. I totally know how this works...my Bentley thinks that making the bed is play time....he loves it! Hi! 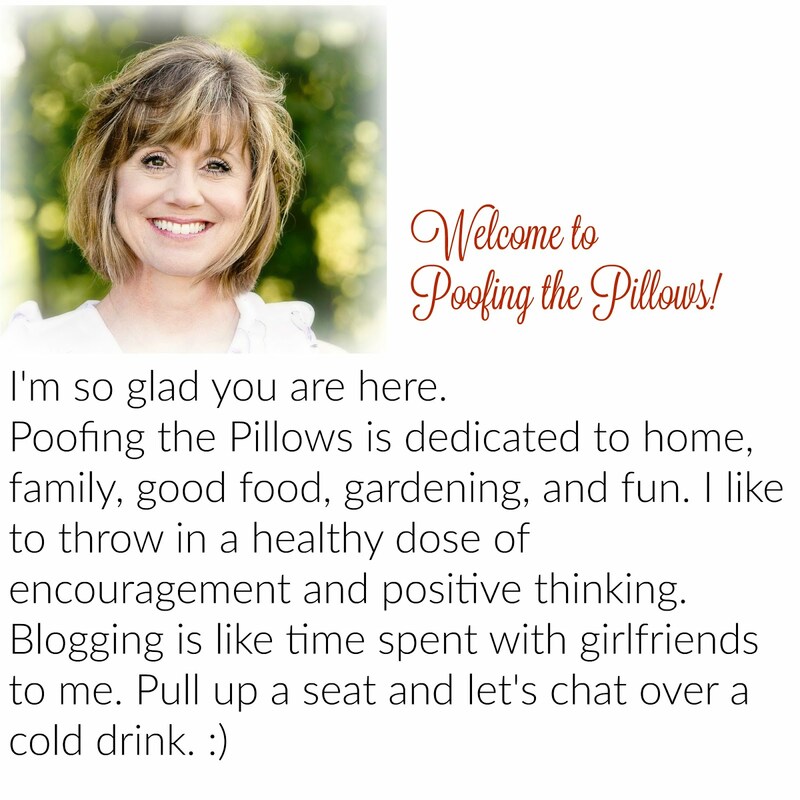 I love the title of your blog and I can't wait to look through your previous posts! It all looks great! Too Cute!! My daughter's minpin does the same thing when she's trying to make her bed.. He's a hoot to watch!! LOL! How cute is that?? Have a great weekend! Oh I know what you mean. My animals ALL love to help me clean and make the bed....lol. LOL! I've been wondering how that little cutie is doing! Hope we get to see her soon! I bet she has grown quite a bit! Have a great weekend! I haven't had cats inside the house for at least 12 years but this picture brings back more fond memories than any in a long time. What a laugh it always was trying to make the beds. Oh sweet Sophie!She just wants to be by her mommy! Too cute! TOO FUNNY*! Abby does the same thing...and loves to jump out at me as I go from side to side making up the bed. Love this! Yes, my dogs "help" me make the bed also. They run from one end of the bed to another while I attempt to make it look halfway decent. Sophia is so cute! I love a cat! I sure do. I too~have the same problem. Now that is cute! Look at that sweetie!